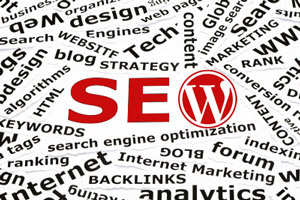 How is SEO for WordPress Blogs different from our standard Small Business SEO service? There are plugins for WordPress that can take care of some of the technical SEO issues. We install and configure these properly. Most WP blogs have structural elements—tags, categories, sidebars, and taglines—that can have a significant impact on SEO when optimized well. Since the purpose of a blog is content creation, we focus on educating you on how you can optimize your posts for maximum search engine visibility. Contact us today and we’ll review your blog at no charge and provide recommendations and pricing. Our SEO for WordPress Blogs service will put your site on a sound footing and give you the information and tools you need to make all that content create better results for your business.